Extremadura is located in the Castilian plateau, and it is formed by the provinces of Cáceres and Badajoz, where we met many olive oils of excellent quality. It is the second largest production area after Andalusia. 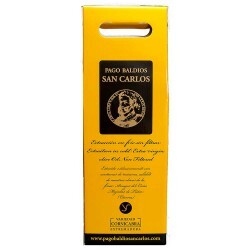 Typical of this area is the Manzanilla variety, from Cáceres whose oil is excellent wherever they come. However it is not the only and we may find many other varieties worked in the best way to produce the best oils. 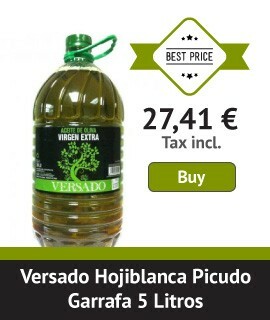 Next we show some of the best extra virgin olive oils from Extremadura region, which, though unknown, this product provides us with many benefits for our health and our daily cooking.